CBC/Radio-Canada is pleased to announce that Jack Nagler, CBC’s Senior Director of Journalism (Public Accountability and Engagement), has been appointed the public broadcaster’s new English Services Ombudsperson. “As a public broadcaster we have an enormous role to play in the area of trustworthy news. 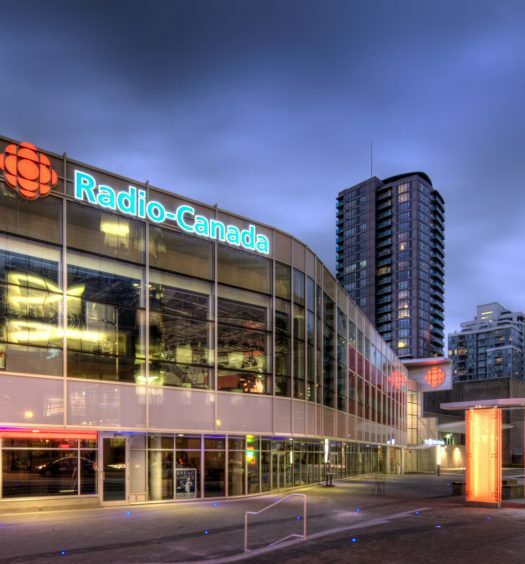 Canadians need to know that they can trust the news and information from CBC/Radio-Canada, and the ombudsperson is an essential part of that. ” said Catherine Tait, President and CEO, CBC/Radio-Canada. Mr. Nagler has been a creative force with CBC News since 1990. Most recently he was responsible for co-authoring CBC/Radio-Canada’s newest Journalistic Standards and Practices, as well as measuring and assessing the fairness and balance of CBC’s coverage. The ombudsperson is completely independent of program staff, reporting directly to the Corporation’s Board of Directors through the President & CEO. The ombudsperson handles complaints from members of the public who are not satisfied with the response they receive from the news department. The Corporation has two ombudsmen: one for English Services and one for French Services. The ombudsmen can be reached through their respective websites. 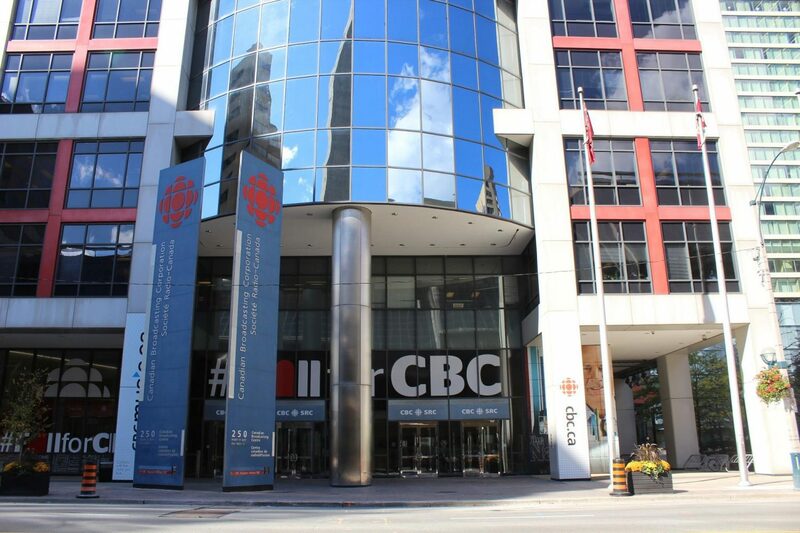 Current CBC ombudsperson Esther Enkin will stay on until her retirement at the end of December. She has had a long and distinguished career in journalism and with CBC. We are very grateful for her contribution to the public broadcaster and wish her all the best.